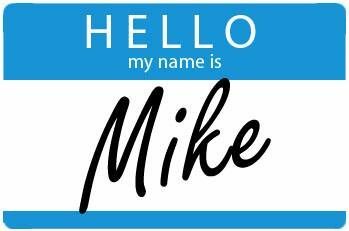 Thanks Mike for the reblog! I’m in the season of reflection on all I’ve learned in the past 16 months or 500 days! So many new tools and new way of thinking. Good stuff for sure and I am grateful for learning so much and am still hungry for more. I’ve always enjoyed your insightful thoughts. Especially where you find the path to happiness. It’s a great reminder of how good life truly is. Have a great day!